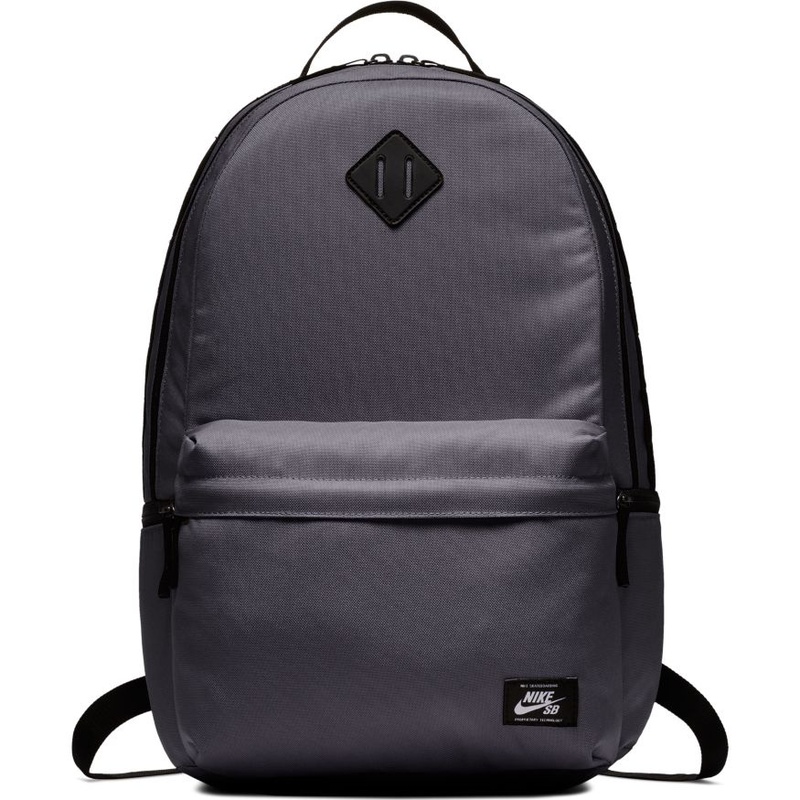 Nike SB Icon Backpack features a spacious main compartment ideal for carrying your gear from school to the park. 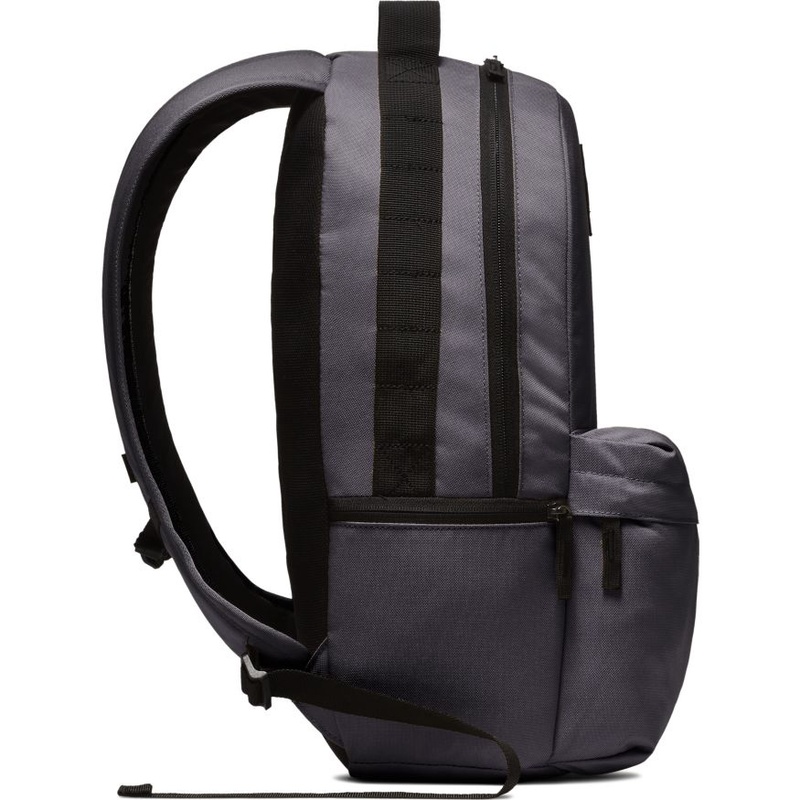 Its anatomically designed straps provide comfort while you're on the move. Spacious main compartment with internal separator. 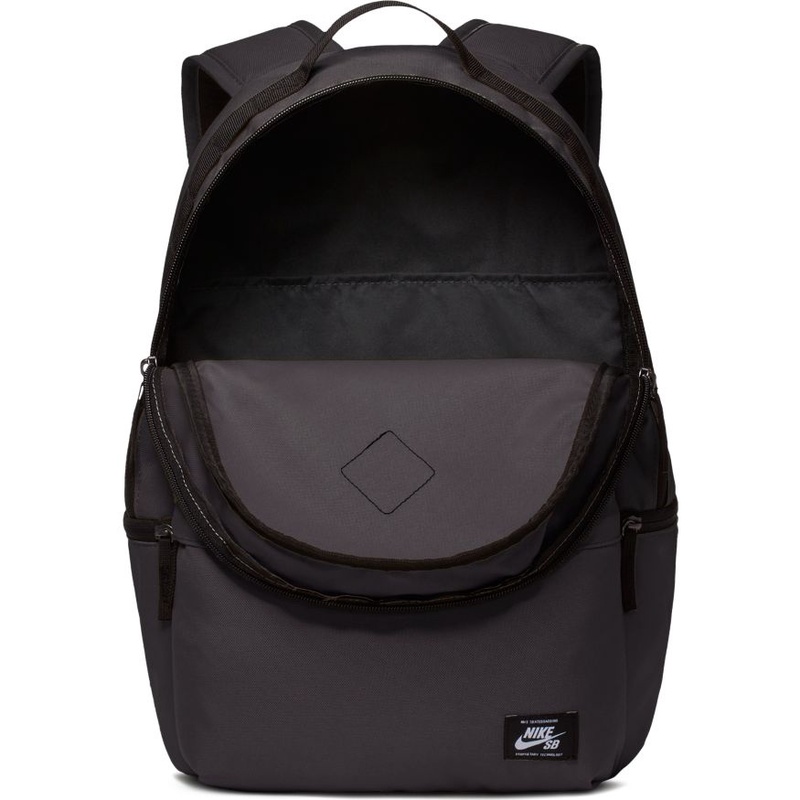 Front zippered pocket for quick access storage. 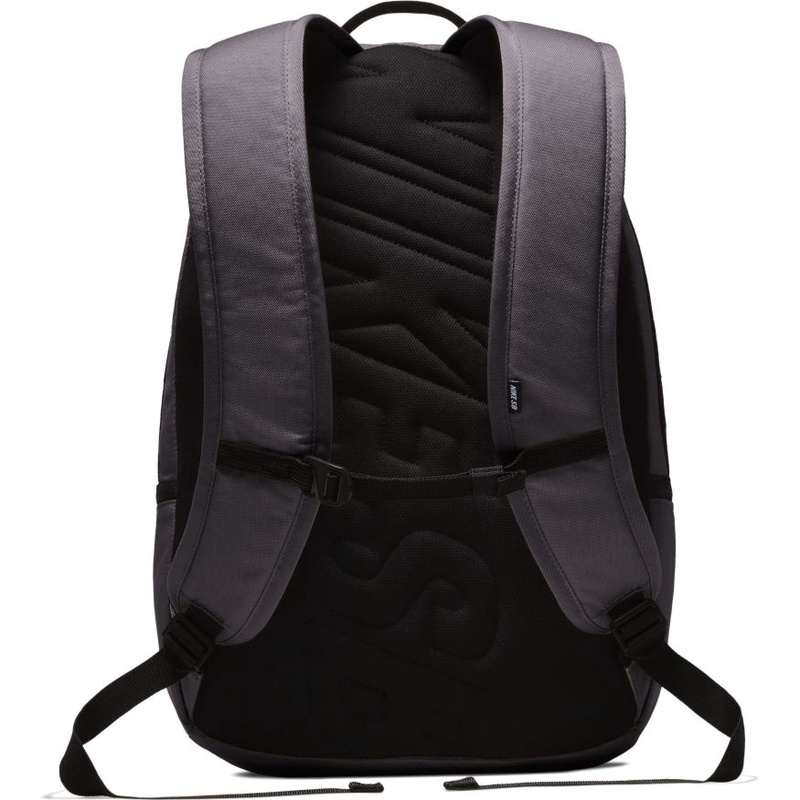 Anatomically designed foam straps provide comfortable carrying. Haul loop at the top and bottom for alternative carrying options.